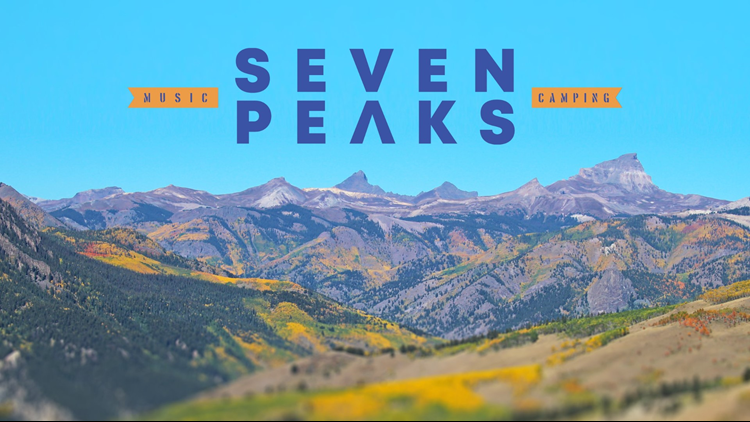 The Seven Peaks Music Festival will return for a second year in August. BUENA VISTA, Colo. — Country superstar Dierks Bentley and concert promoter Live Nation have announced that the Seven Peaks Music Festival will officially return for a second edition over Labor Day weekend. The Seven Peaks Music Festival will return to Buena Vista Friday, Aug. 30 to Sunday, Sept. 1, 2019. More details, including the 2019 musician lineup, will be announced at a later date. Festival fans can sign-up for the official festival newsletter to receive pre-sale ticket access at SevenPeaksFestival.com. Those who purchased festival passes to the 2018 festival will also have early access to tickets during an alumni pre-sale.